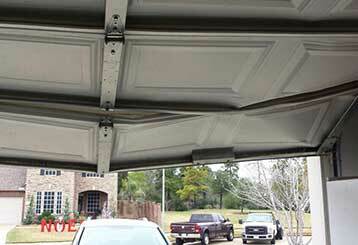 Looking for garage door repairs? Look through our services page! 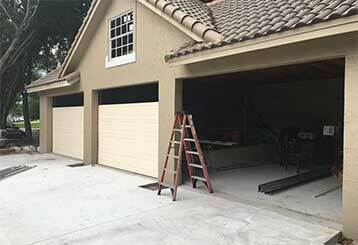 If your garage door is giving you trouble, we have the expertise to get it back to perfect working order. Have a read through our services pages below to see how we can help. 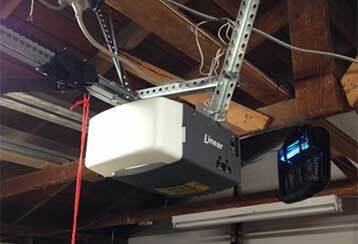 If your garage door is malfunctioning, our experts can help you get it back to full working order again. Click here to learn more about our repair services. 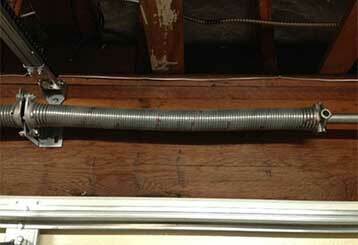 Many people believe it is easy to fix garage door spring-related problems, but unfortunately most issues that can arise will require a professional. 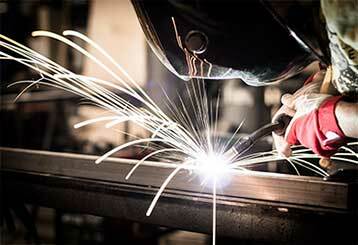 Our technicians have the extensive experience required to deal with these crucial yet dangerous components. Whether you're looking to buy a brand new opener for your garage door or your existing unit is in need of expert repair, our technicians are here to help. With the regular garage door maintenance service we can offer you your automatic system will be able to reach its full working potential and then some. Learn more here. Trying to handle gate repairs and otherwise yourself with no experience will spell out trouble for you and your gate! It's best to let the experts take care of it. Find out more here!